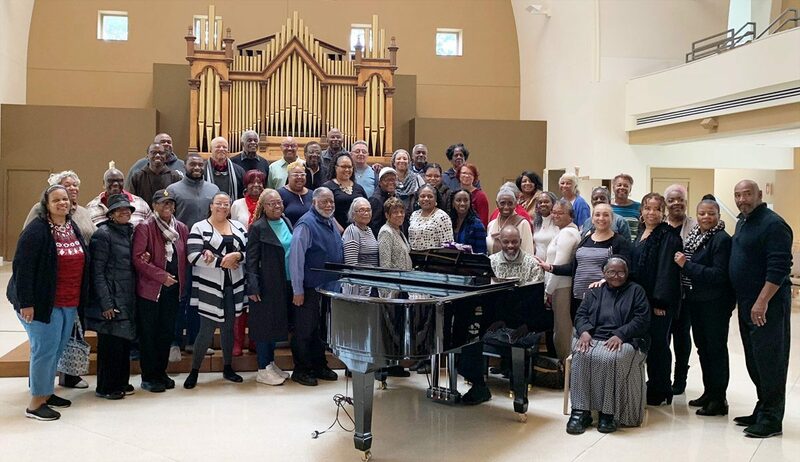 The Office for Black Catholics serves African American Catholics within the Archdiocese of Philadelphia in collaboration with local parishes to evangelize and celebrate the contributions of the Black Catholic community. 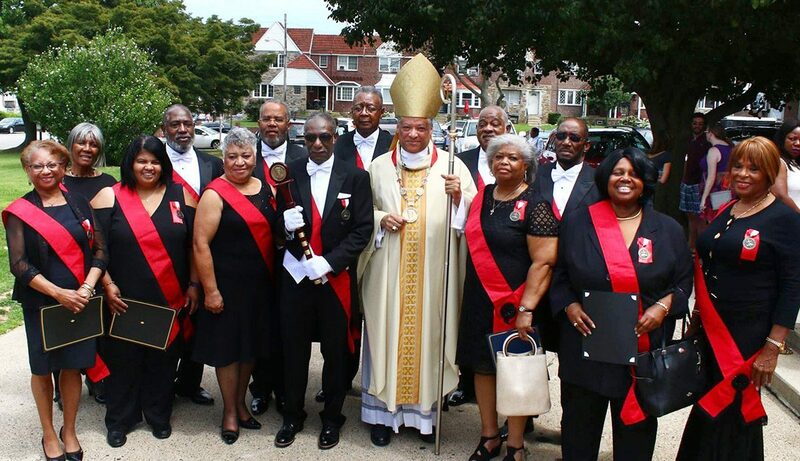 The Office of Black Catholics is committed to evangelization and building a faith community that is truly Black, authentically Catholic, and an integral part of the Universal Church. Líderes de la iglesia junto a funcionarios del gobierno prometieron que le devolverán la majestuosidad a la Catedral de Notre Dame, cuando los bomberos estaban extinguiendo las últimas llamas de un voraz incendio que dañó severamente gran parte de la icónica estructura. The Sri Lanka bombings followed attacks targeting Christians and churches in Egypt, Pakistan, Kenya and Nigeria. 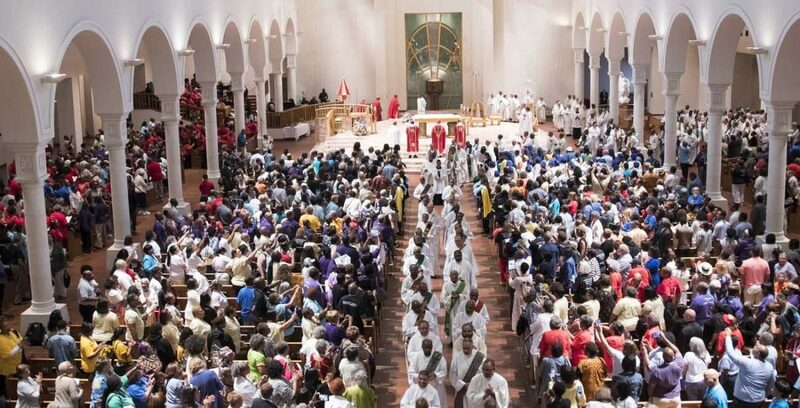 Two Catholic churches, an Evangelical church and three hotels were targeted in bombings across the country that left some 300 dead and 500 injured on Easter Sunday.